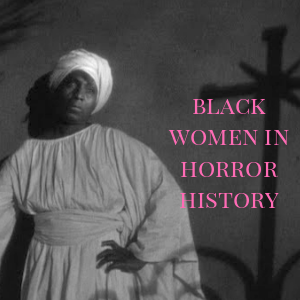 There is no shortage, but a slow rise in the numbers of women of color, particularly Black women in front and behind the camera in horror films and television. And the independent spirit of being the master of your own house with your tools is still alive and well. Ask the ever inspirational Kerry and Viola. 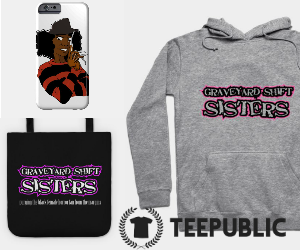 Black women with an investment in the horror genre are certainly on this path. Consider Kenetha Lanee. A Midwest woman with southern sensibilities, Kenetha is a trained actor and arts educator who additionally runs a production company. With New Orleans-based, Free Colony Pictures and its horror division, Dark Horse Media, Kenetha is in the thick of creating a resume of compelling horror films as a writer, producer, director, and actress with titles such as Magnolia M, Composite, The Halloween Club, Analogous, and yes, Laveau, as in, Marie. 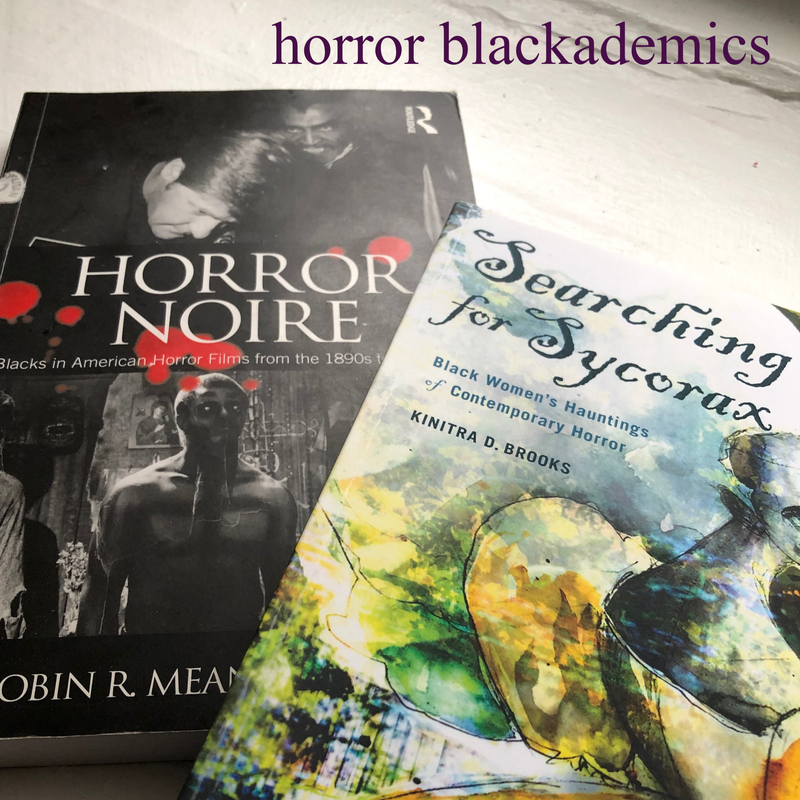 After connecting with Kenetha, I was pleased to do some digging into the distinct tone that Free Colony/Dark Horse is setting: Black produced, southern gothic cinematic depictions. Something I feel is missing from today's horror landscape that could use a boost in this 21st century era. Along with projects still frustratingly for me as a consumer seemingly on hold such as Skin Folk and The Repass, I hope to see Kenetha's work fall in line with them as a continued tradition in Black American storytelling and genre work. And in the near future! As the latest edition in our 5 Questions series, we learn about how locations innately help us tell haunting tales and Kenetha's commitment to add meaningful work to the horror film genre. Tell us a bit about yourself. What makes the horror/thriller genre so appealing to you? I was raised in rural Michigan, in a city where the population is small and your neighbor is at least 5,000 to 10,000 feet away, if not half a mile away. My playground was the gloomy acreage behind our house where I fed bubble gum to pigs, threw sticks in the woods and chased my little brother around. There was a lot of mystery in that—and I think it’s what draws me, as an adult to a genre like horror and thriller. As kids that’s all we do…we adventure, we go where it’s not safe, we seek guidance and we run wild anyway. We are all kids at heart—sometimes we just want to wander and be dangerous and free and not predictable. I grew up subconsciously groomed to be an artist in this genre. Discuss how Free Colony Pictures and Dark House Media came to be? Was there a void you felt was empty in yours and the larger film community for the kinds of projects you wanted to see come to light? 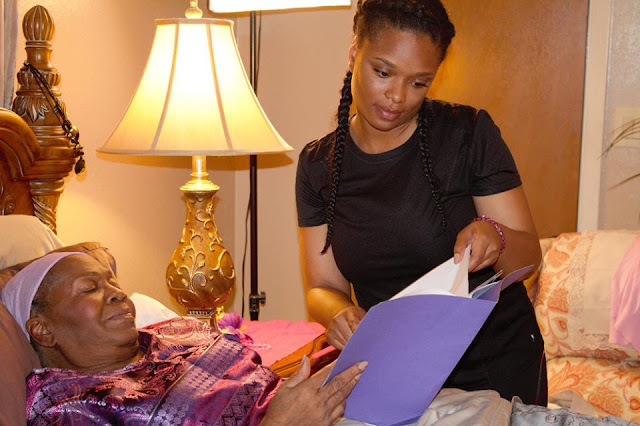 Both Free Colony Pictures (dramatic, comedic, romantic, historical) and Dark House Media (thriller, horror) were created in 2015 as a vehicle to write, produce and create and distribute films that I felt needed to be marveled out and cherished in our community not only as Black filmmakers but female filmmakers and non-Hollywood creatives. Both companies focus on creating films that are edgy and original, films that conjure and stir and have a soulful tone. Films made under Dark House range from psychological thrillers to true crime documentaries and shorts. Free Colony is based in New Orleans. Does geographical location offer and/or add to the atmosphere of the kinds of stories you write? Louisiana as a whole has always been a place I felt connected to. Ancestors and heroes of mine lived and created and made families and were farmers and religious folk and everyday people throughout the state of Louisiana. Post degree in Chicago, I got in my car, drove to New Orleans and moved to the French Quarter. There I felt stories rising from the streets and whispering to me from the alleyways of the historic structures which have graced the crescent city for several centuries. There, in my opinion, is no greater city to create thrillers, horrors and provocative moving art. 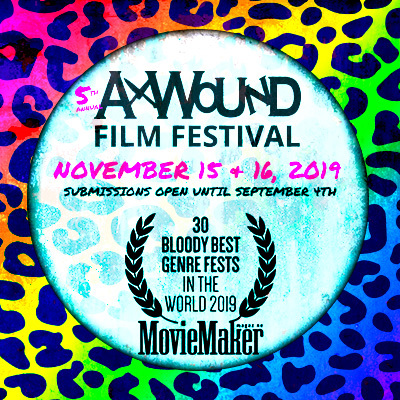 There is no greater city to maintain the scope of stories we are telling in our films as well as the dozens of other indie filmmakers in the region. New Orleans definitely opens the senses and brings out the best in anyone who allows the mystery to live in them. 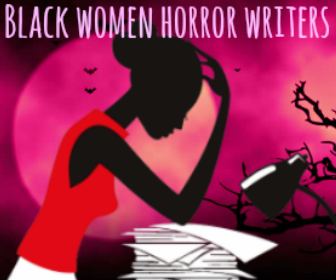 Has Black women in the horror genre ever something you thought about historically? When writing your own scripts, how did you think beyond preconceived notions with your Black female characters? 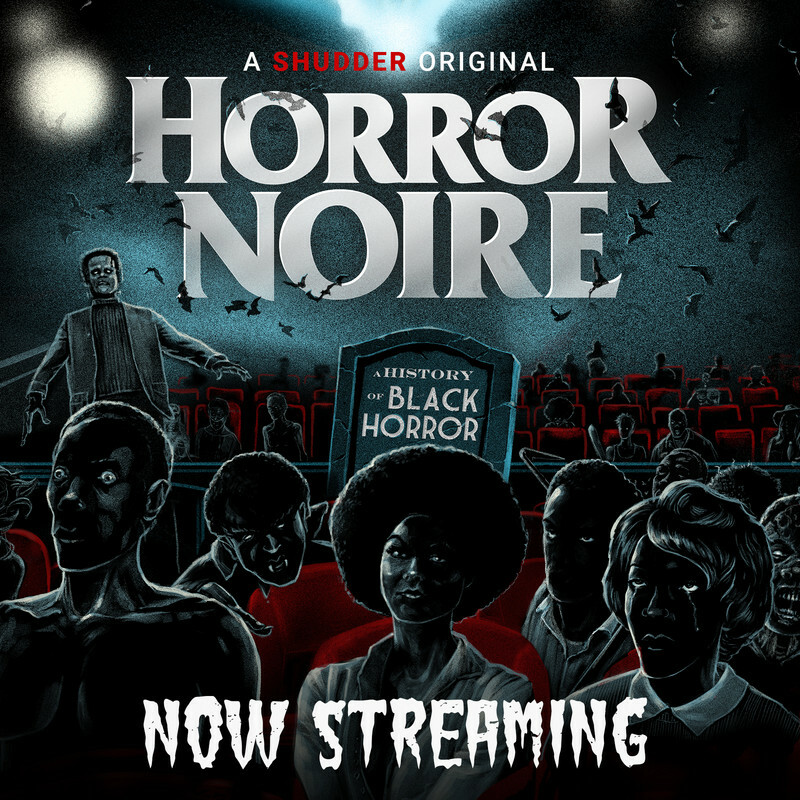 Watching horror films, I never saw black women. Horror films always felt disingenuous. The lack of our presence in the genre certainly played a huge role in deciding to place an emphasis on horror/thriller genre as a filmmaker. History tends to repeat itself. And until we have black female artists who are courageous and strong enough to tell our stories, history will continue to repeat itself. Too often stories are told about people by people that have never experienced the lifestyle in which the narrative depicts. So, how are these stories continually passed off as “blockbusters” and the like and nobody bats an eye. Historically black female characters have been relegated to the lesser, the support, the “help” literally. I could not do justice to myself as black women if I continued to push this simple, basic narrative in my own films. How do you feel the stories you tell take a unique approach in demonstrating both the universal human experience and specifically, tenets of the Black experience? It would be counterintuitive for me to tell stories that didn’t focus on the black experience. It’s an obvious choice, for me. 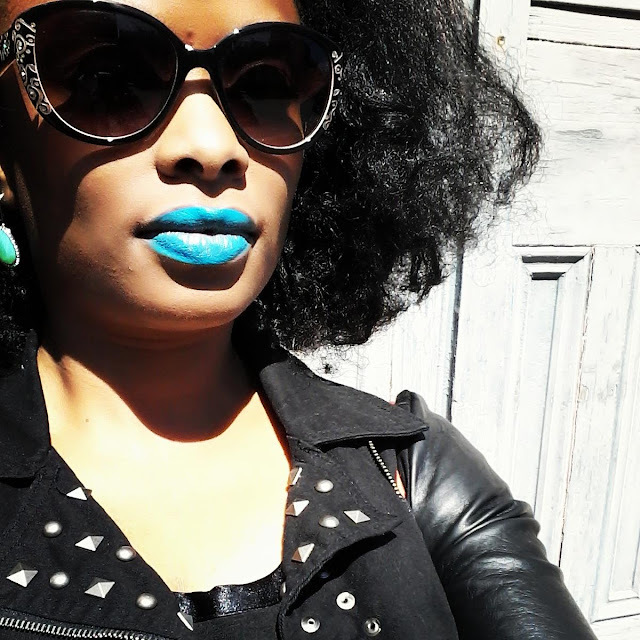 I’m essentially telling my story through my own experience as a black woman in this world. 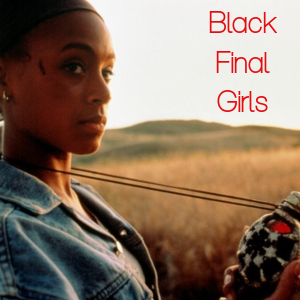 Have we ever really seen any genre of film being dominated by the black woman? We can often play the comedic relief or the romantic interest and unfortunately, often times, even in films made by blacks we play the same old slave or the loud aunt who won’t stop screaming. My duty as a filmmaker is to tell stories that range, that hit the heart and that feel genuine and open and well-rounded because that’s who I am…and that’s who I believe the audience is.